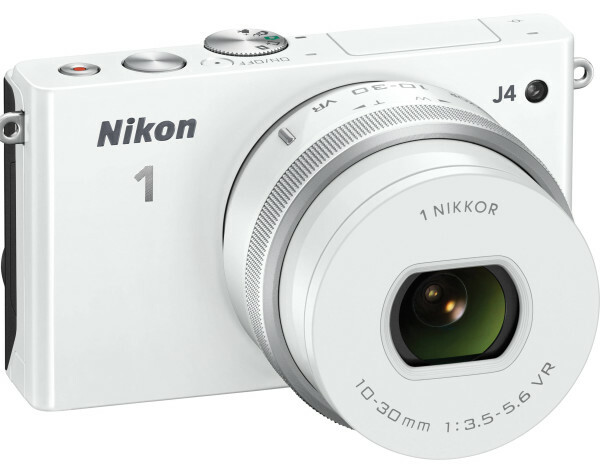 Nikon recently released the Nikon 1 J5 and a few retailers heavily discounted the J4 to clear out inventory. I picked the J4 up at Target with the 10mm f/2.8 lens. Buydig.com has the J4 with 10-30mm kit lens on sale for $250. Not sure how long this will last, but it is a great price for a mirrorless camera that focuses and shoots incredibly fast. This is cheaper than higher end point and shoots. Not quite as pocketable, but you get the performance of a DSLR in a small package. Buydig is a great retailer. I actually bought my first DSLR from them way back. performance of a DSLR in a small package. <- is it that good?